I entered ^^^ these five photos in Birth Becomes Her's birth photo contest. And while the judges select the overall winner and winner for each category, there is public voting (you can select one image a day to vote for!) that you can cast your vote! 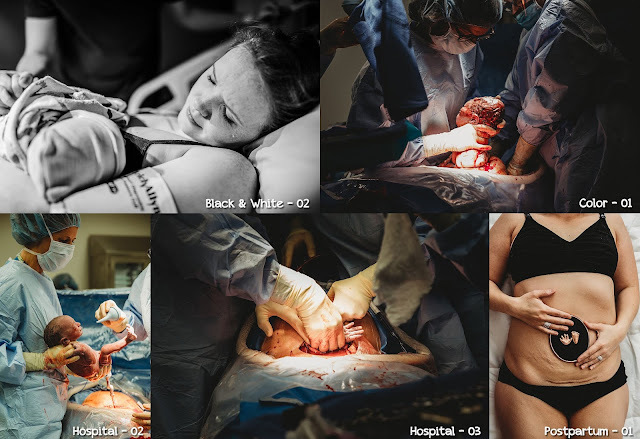 Definitely take a gander at these images if you're into birth snaps...they are STUNNING! Such talented photogs out there! And I actually submitted 50 images (some birth, some family, basically a hodge-podge of pics!!) into another contest (Shoot & Share) that public voting opens next week! I'll share those images and link to vote next week when that's open. As always, thanks for the love and support of my passion AND job! I cannot wait to see the results of these contests! While I don't expect to win AT ALL it's still so fun to pick images and submit them to these type of contests :) I love competitions! !